Description and Purpose: This is an in-depth study of biblical hermeneutics (principles of Bible interpretation). Much attention will be given to the practical application of the rules and methods involved. 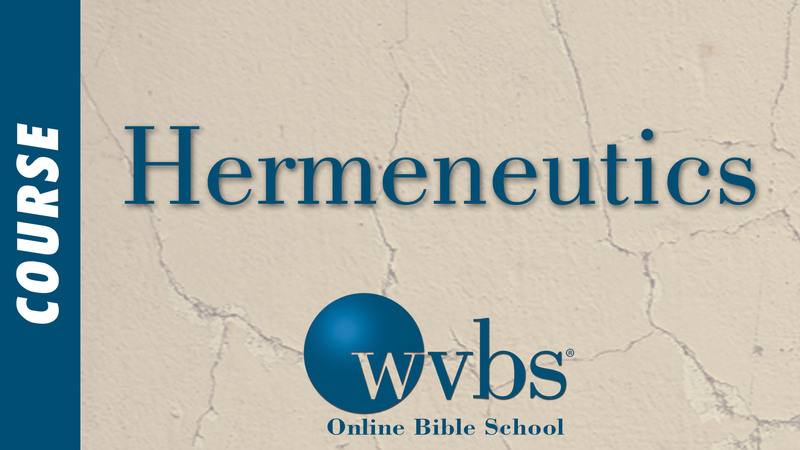 The student will gain a working knowledge of hermeneutical tools and study detailed information contained in a proper biblical hermeneutic. 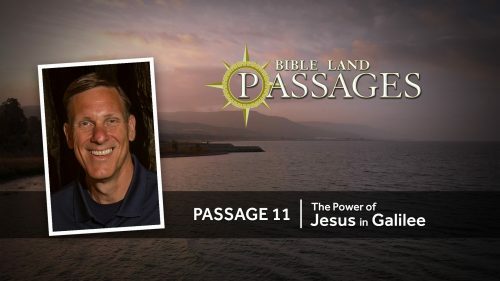 The student will understand the relationship between faith and proper interpretation, the requirements of in-depth Bible study and the pitfalls of faulty interpretation.